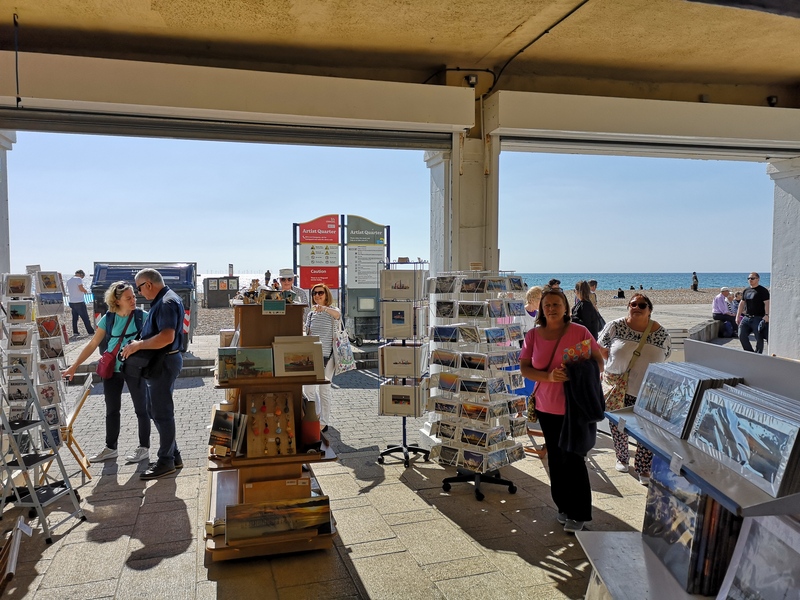 The Artch is the gallery beside the seaside, showcasing a diverse range of art. 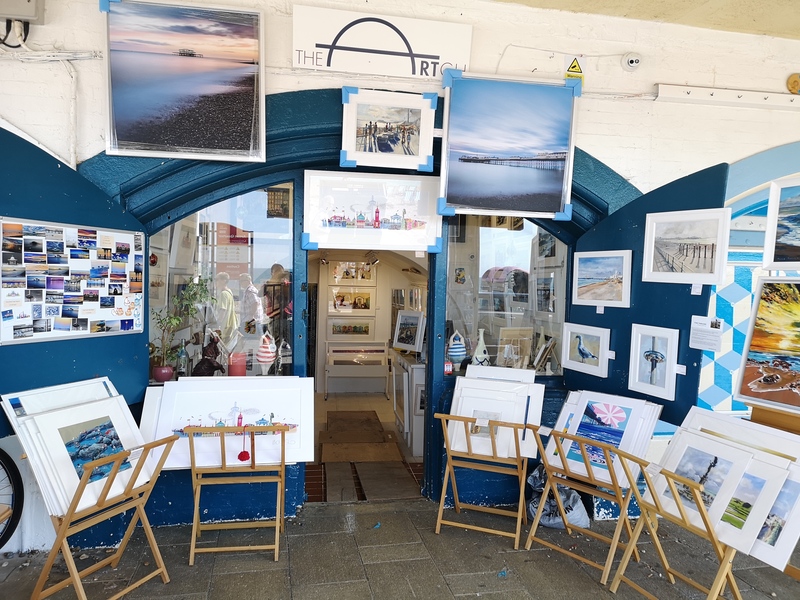 We supply original works, framed and mounted prints, canvases, greetings cards, gifts and more. This collection has recently expanded to include Christmas cards from award-winning artist Ilona Drew. Our friendly staff will be happy to help you find what you need, or recommend something you never knew you wanted. 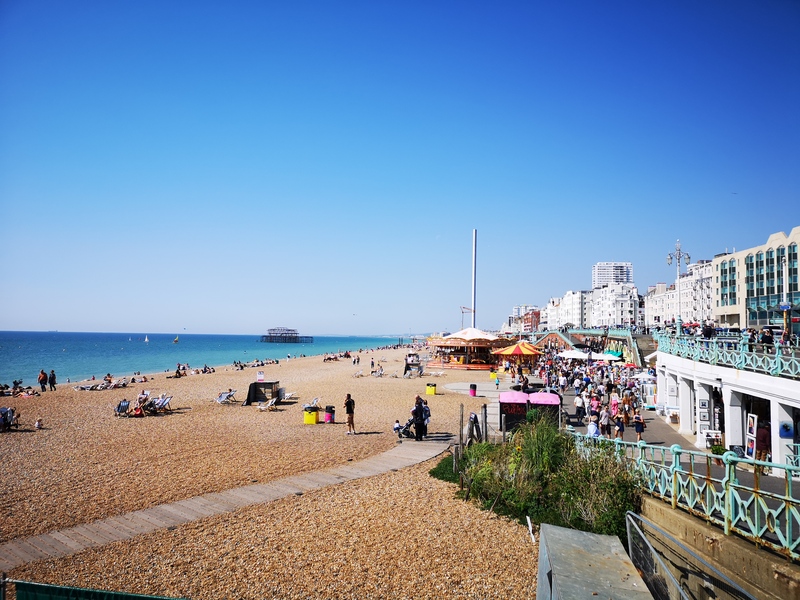 We pride ourselves on our easily accessible location, right in the heart of exciting Brighton. We like to give a platform for local artists, and have some of their original art on display. These include Ilona Drew, renowned for her quirky landmark prints and a beautiful gift range. 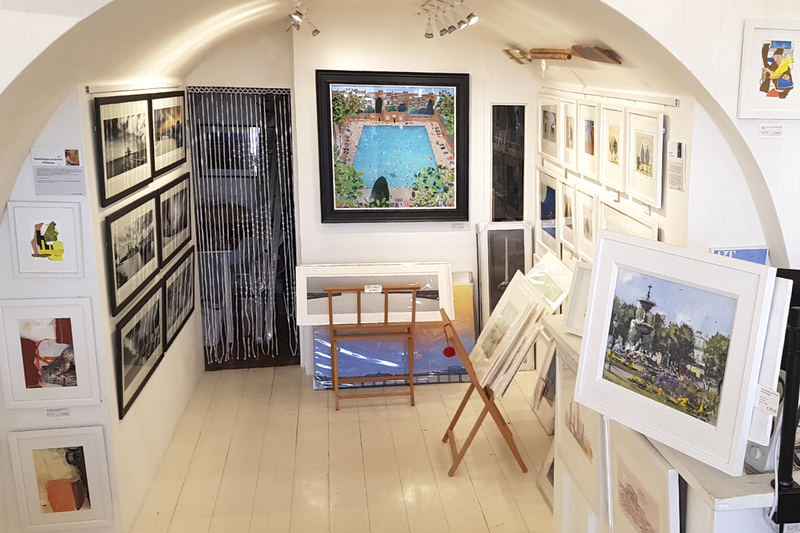 Tony Parsons’ liberally painted scenes capture the pace and heart of Brighton, while Dominique Le Grande Philouze’s stylistic collages are bound to get you thinking. Photographers David Freeman and Max Langran present Brighton as you’ve never seen it before. 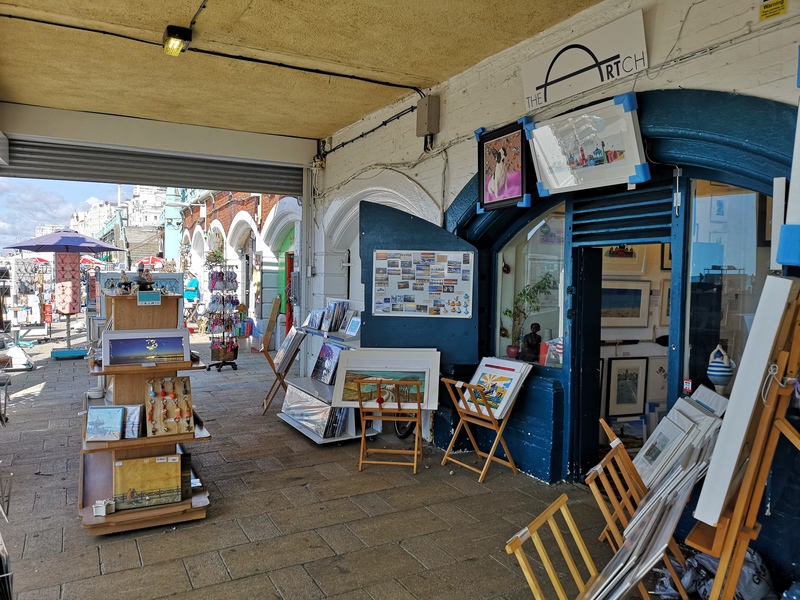 All items can be shipped from our main gallery in Hove and delivered anywhere in the world, and with our seven years’ experience in packaging artworks to an exceptional standard, you know you can trust us.